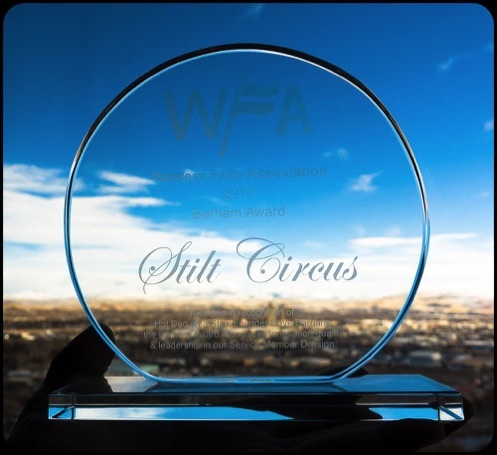 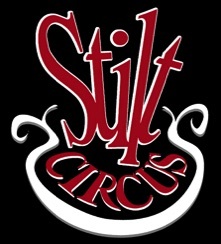 The award winning Stilt Circus performs a variety of Theatrical Circus shows including Stilt Acrobatics, Fire Dancing, Giant Puppets, Aerial, Choreographed Dance, Hula Hooping, Unicycle, Juggling, Clowning, Airbrush Art and much more. 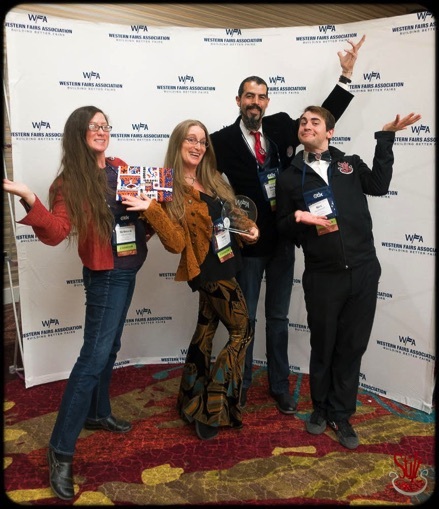 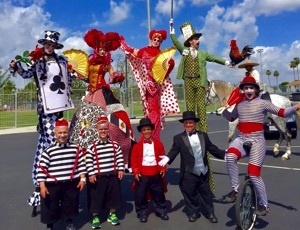 All performers are highly trained and skilled at their specialty, they can act as strolling entertainment throughout your event and/or present one of our many theatrical shows. 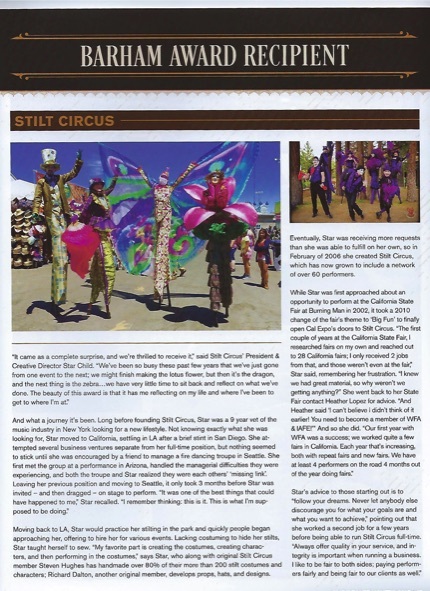 The cast of Stilt Circus has been performing all over the world at various Theme Parks, Festivals, Corporate Events and International Music Tours since 2000. 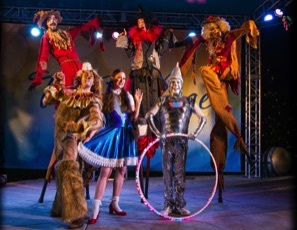 We look forward to connecting with you and providing you and your guests with outstanding entertainment. 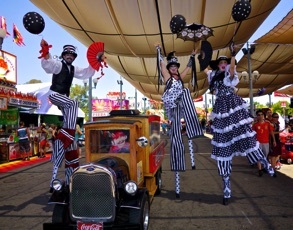 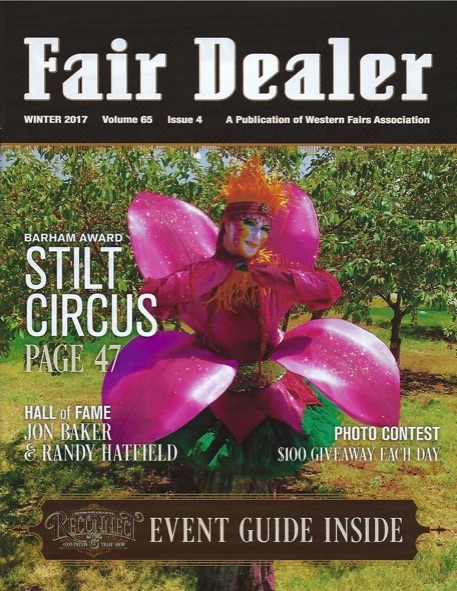 We Delight Audiences year-round at fairs, festivals and private events.